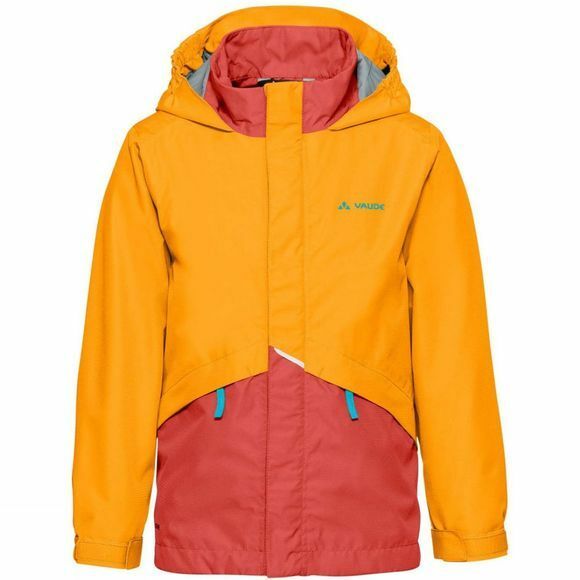 The Kids Escape Light III Jacket from Vaude is perfect for backpack tours and rainy weather – the lightweight, highly breathable kids' jacket to keep on hand! With a small pack size, this durable all weather jacket fits in any backpack or school bag and provides dependable protection when needed for unexpected weather capriole. Made from bluesignsystem certified material and eco-friendly manufacturing, it features practical details like adjustable cuffs and reflective elements. Comes in many colors. 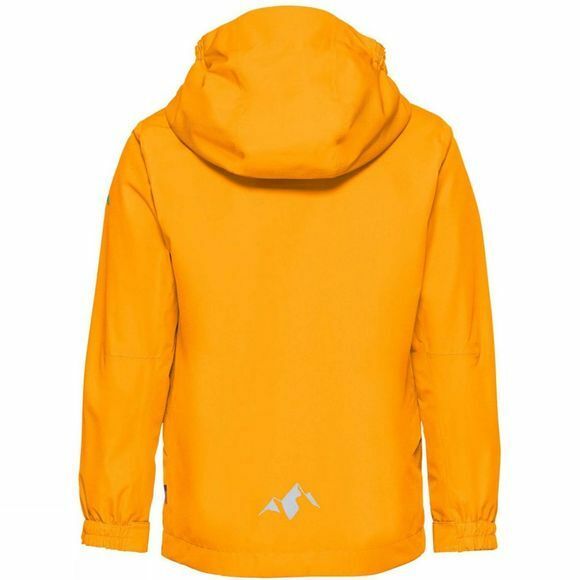 Vaude's high performance Vaude children's clothing features premium quality materials, child-friendly designs and colors, as well as eco-friendly manufacturing. Vaude develop intelligent children's outdoor clothing that is durable and long-lasting, so it can be passed on from child to child. The Vaude Green Shape label stands for environmentally friendly, functional products made from sustainable materials.